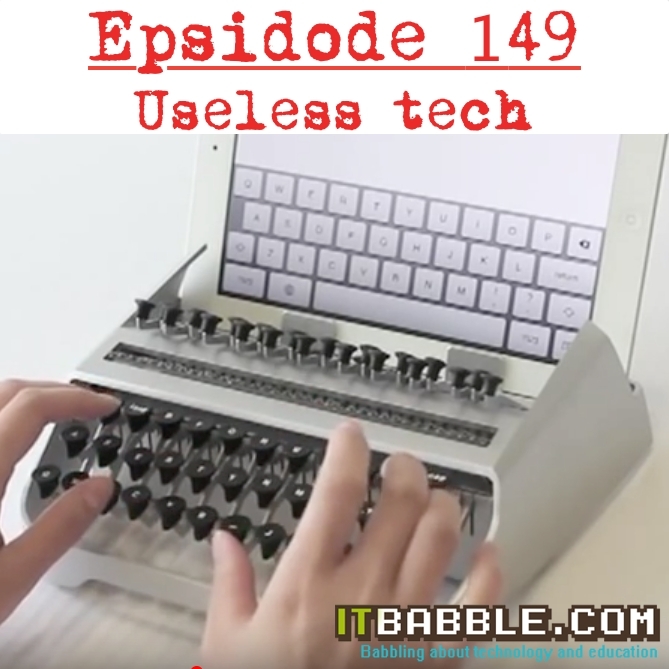 Patrick and Tony talk about a bunch of great stuff not just useless tech. As always subscribe to us on iTunes or on your favorite podcasting app! What useless technology does your school have? You can always listen to it below. This entry was posted in Podcast and tagged Anchor, Anchor.fm, Networking, wikispaces. Bookmark the permalink.